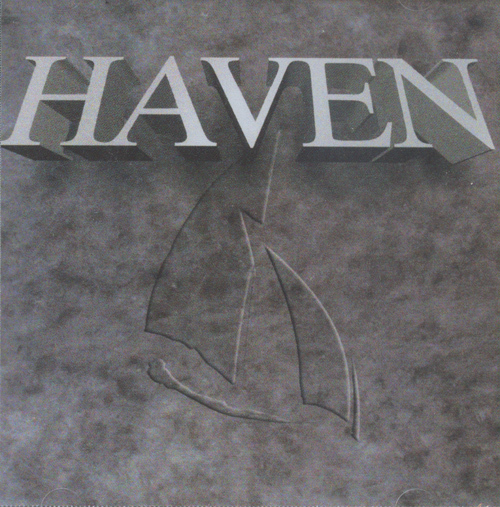 This is the second volume of Haven's "Best Of" collection, and it features 18 songs. The opening cut, "Theme/How Majestic Is Your Name" includes some 1969 Haven of Rest radio broadcast ministry nautical references, as the program referred to Jesus metaphorically as a haven or safe harbor for sinners. "In The Cool of the Evening," "He's Been Faithful," "How Sweet and Silent Is," "He Touched Me," "No More Night," "No Business Doubting," "Change My Heart O God," "Worthy Is The Lamb," and "Hallelujah, I'm One of His"-we haven't heard many of these before, but they are beautiful tunes filled with spirit and praise by one of the best Gospel quartets of all time. Orchestral, organ and other accompaniment on most songs.